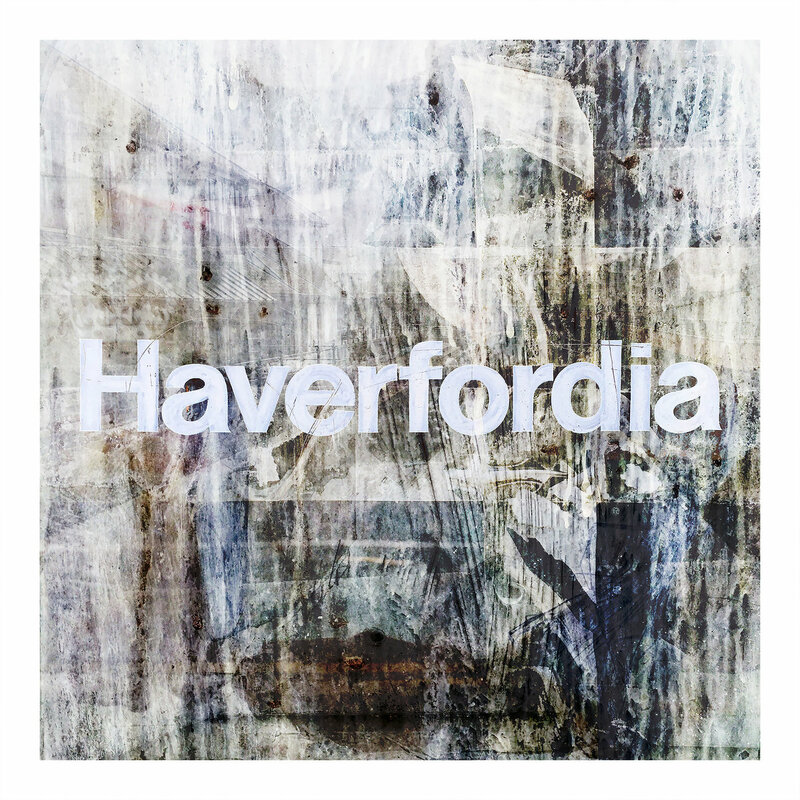 'Haverfordia' was inspired by my frequent morning walks in the town of Haverfordwest in Pembrokeshire. Each track contains field-recordings, gathered very early morning, as the town is still in a state of slumber. The artwork is compiled from layered photographs, taken in, and around the town. ...txt have kindly allowed me to retain the digital rights, so Haverfordia is now available here.